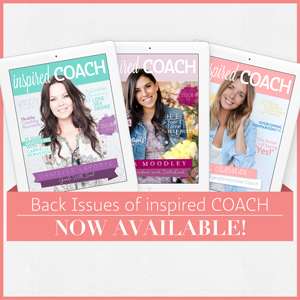 This month we have not one cover coach gracing our front cover but two equally powerful and inspirational coaches, authors and speakers blazing a trail in the personal development arena. 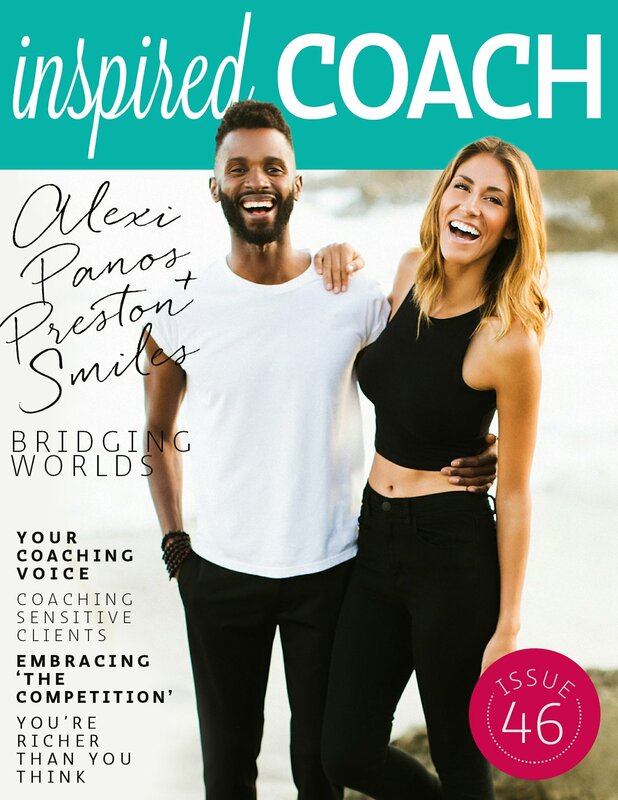 Alexi Panos and Preston Smiles have individually built incredible businesses and together as husband and wife, have also become a dynamic duo in cultivating positive change in the lives of others. Their captivating videos, generous content and heartfelt mission to serve have enabled them to build a thriving community and sell out worldwide speaking events. In their feature interview, Alexi and Preston share their individual journeys in stepping up into the work of empowering others, and how they navigate life and love in their business partnership too. 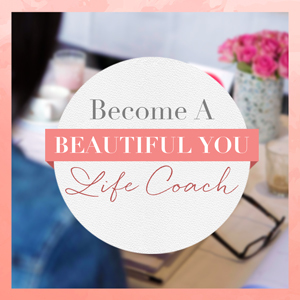 We know this infectious duo will open up your mind to what’s truly possible for you as a coach and their tips to consistently show up in your business will give you the encouragement to keep making a difference. 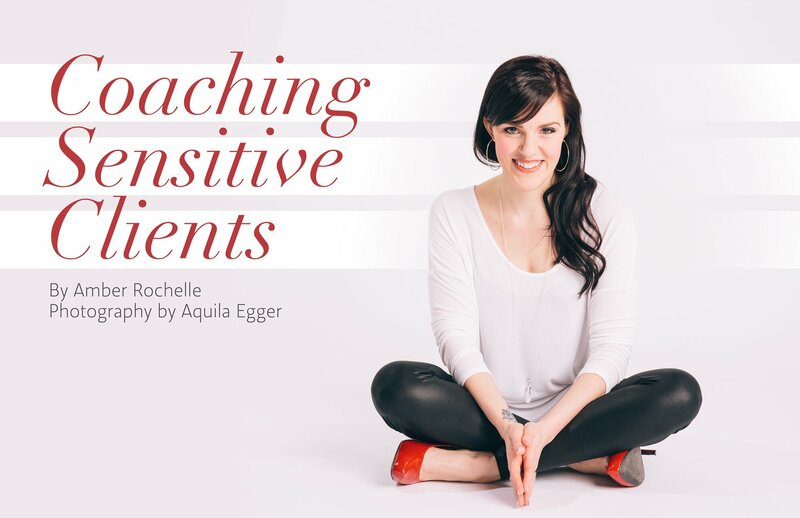 In this edition, we also have articles to help you understand and best support highly sensitive clients, how to open yourself up to feeling more abundant in your business and the benefits of leaning on your peers for business success. If you’ve got a speaking event coming up you can find how to look after your voice as a coach and you can receive real life words of wisdom from another stellar coach in our spotlight series. 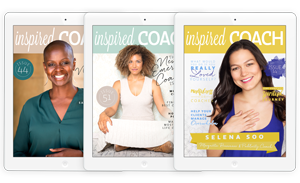 If you’d like the support, encouragement and insider tips to take your business to the next level, grab your free copy of this edition of inspired COACH Magazine right here. It’s available for you to download and refer back to in those times when you need that extra boost too! Happy reading, beautiful you. Hi Elizabeth, we are so happy to hear that. 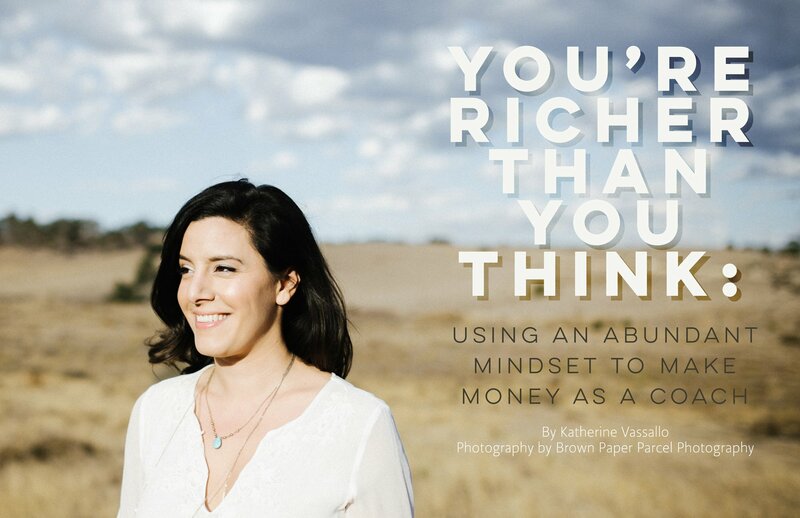 Happy reading and we are thrilled to have such inspiring people like Alexi and Preston share their wisdom with us.